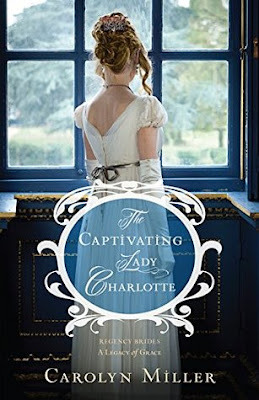 The opulence of high society Regency England is well-described in the beginning of this story, with Charlotte's life seeming perfect and ideal. She has several suitors to choose from, yet wants more from her marriage than a title- she wants the affection and lasting love she witnesses in a few couples around her. She's a bit naive and judgmental, but I grew to like her more as she matured and learned to look beyond shallow appearances. William is in a vulnerable position- being attracted to Charlotte but not allowing himself to fall in love with her for fear of being hurt again. A sweet Regency romance with some angst and drama. 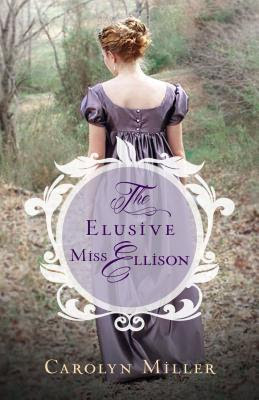 Don't miss the first book in the Regency Brides series . . .
Easter is my favorite holiday. It hasn't always been, but ever since my dad passed away ten years ago, the promise of resurrection and reunification through Christ has been incredibly meaningful. The loss of a loved one is always hard, especially when you have a close relationship- the grief seems almost insurmountable. The blessing of peace that the Savior provides is indescribable- I get emotional just thinking of it. This new video is simple, touching, and provides a glimpse into the hope, relief, power, and strength that comes from turning to the Lord. It's only a couple minutes- I hope you watch it! 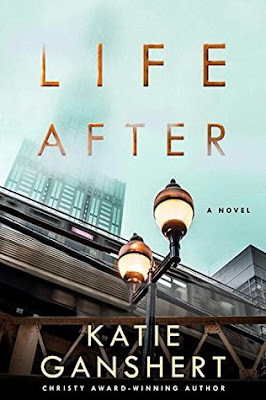 I have an ARC print copy of Life After by Katie Ganshert to give away for the Hoppy Easter Giveaway Hop! 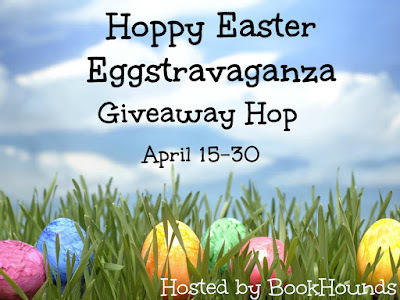 I thought this was an appropriate choice for an Easter-themed giveaway :) The author is an amazing writer and tackles deep and difficult topics with profoundness and grace. Check out more about the book below. It releases April 18th! Regency England is one of my favorite settings, and I was thrilled to find a new author to read in this genre! I loved the writing style, it was perfectly balanced between the formality of the time and revealing the emotions and feelings of the characters. There are powerful themes of humility, compassion, and forgiveness. Nicholas isn't the only one who goes through a process of change and self-improvement, Lavinia also learns some hard truths about herself and becomes more accepting and less condemning of those whose society she has a difficult time with. The two have great banter and chemistry, although I would have enjoyed seeing more happy moments between them instead of so much angst, misunderstanding, and regret. Overall I enjoyed the book and look forward to reading more by the author!